Listen up! We've got six solid reasons real-life homeowners are happy—and you could be, too—about upgrading to a radiant heat system. As the mercury continues to drop, heralding the arrival of the colder months, Mother Nature prods homeowners to think ahead. Winter is coming, and the weather’s only going to get worse. It’s time to turn your attention to the best ways to keep the inside of your house toasty warm. There are numerous options to consider, including traditional HVAC, radiators, and baseboard units as well as an army of space heaters and, less commonly, radiant heating. While each comes with its own set of pros and cons, radiant-heating systems also come with a surprisingly long track record that dates all the way back to ancient Rome. But it’s the technology’s modern advantages that are really getting people talking and making radiant heat ever more popular here in the United States. 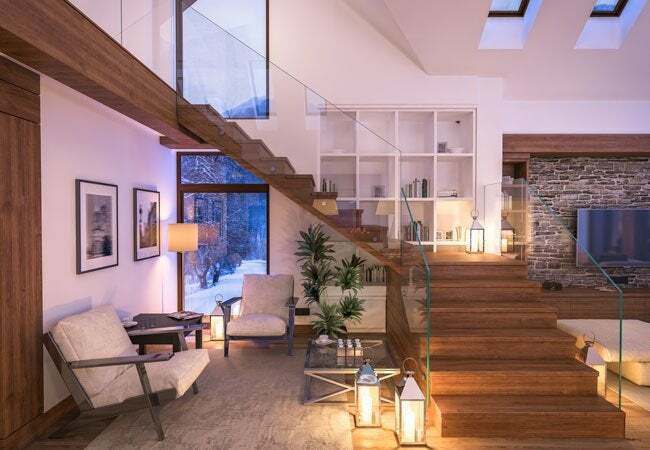 Keep reading for six important reasons that homeowners who installed a radiant heat system from industry leader Warmboard have remained warm and fuzzy about the decision—even on the coldest nights of the season. With traditional forced-air heating systems, warm air sneaks out through leaky ductwork on its journey from the furnace to your living space. Plus, any cold air let in through an open window or poor weather stripping will quickly replace warm air, adding to the total heat loss—all of which forces your boiler to work harder. 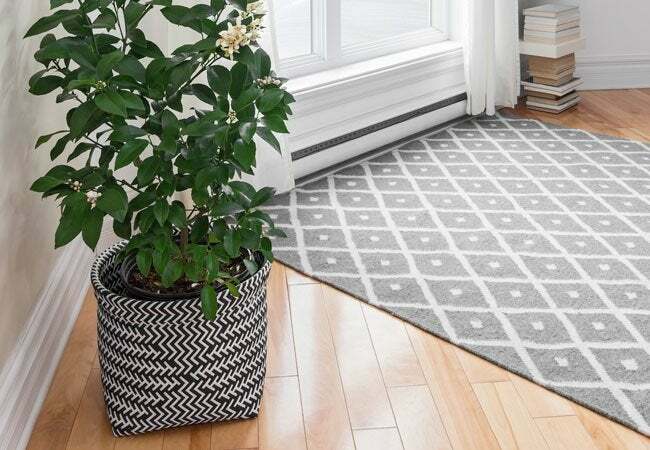 Radiant heat, by contrast, is designed to warm your space and the things in it from the ground up—not simply the air—through panels installed beneath your flooring. No ductwork, no heat loss. Compared with forced-air systems, radiant heat operates at least 25 percent more efficiently to get heat right where you need it most, significantly lowering your energy bill month after month. No registers or space heaters to tie yourself to here! When you install radiant heat at home, hydronic tubes spread boiler-heated water throughout panels beneath the flooring so that every square foot warms evenly. In years past, these panels were typically made of concrete, a poor conductor of heat, but today’s technology has evolved and the market has expanded to include aluminum-based panels, which are up to 232 times more conductive. For the astute homeowners who choose radiant heating, that means more heat, more quickly, for less energy (and less money). In homes with high ceilings, standard heating options tend to fall short. 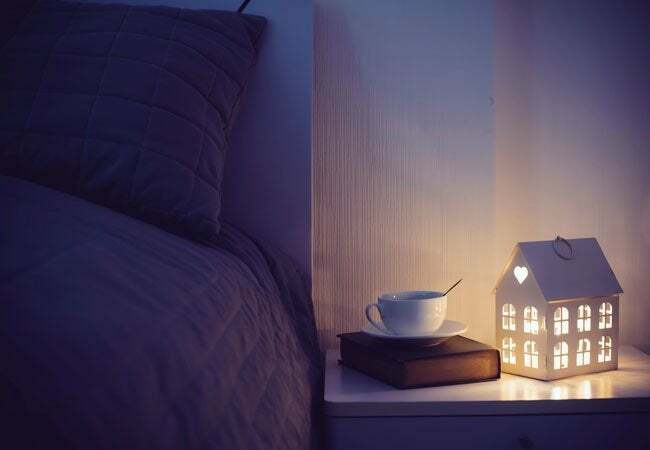 Because hot air rises, the gusts of warmth generated by a forced-air heating system naturally travel toward the ceiling, prompting homeowners to crank up the thermostat just to feel any heat on the main level. Radiant heat, however, doesn’t get carried away. Its thermal radiation warms what it encounters first—the floor, furniture, and people standing or sitting in the living space—keeping even a vast, open space cozy. As the system runs beneath the surface and out of sight, there’s virtually no need to compromise your home’s design for your heating system. Radiant heat lets you arrange your furniture the way you want, without worrying about blocking a register or having to sacrifice square footage to a bulky, immobile radiator. Moreover, a high-efficiency radiant hydronic system allows flexibility in the types of flooring you can install over it. 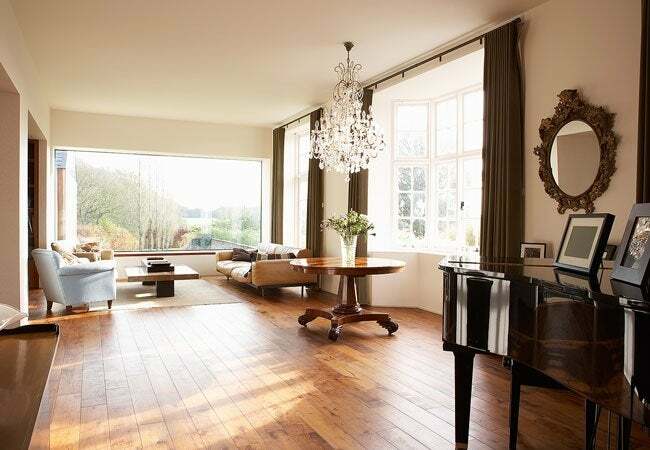 Panels manufactured by Warmboard, for example, are so conductive that they can generate ideal room temperatures while warming the water that runs through them to temperatures 30 degrees less than the competition—safe enough to sit below thick wool carpets, ornate tile and marble, and even patterned hardwood! Forced air blowing through ductwork cycles allergens—and worse, cold-causing germs—through your home. As well, breathing dried-out, stale air can irritate nasal passages and lungs. Give your humidifier a rest! Ear, nose, and throat specialists and allergy doctors alike recommend radiant heat over most other systems because it won’t stir up trouble. Functioning completely out of sight, the hydronic tubes beneath your floors operate also out of earshot. Radiant-heating systems silently and stealthily distribute the constant, uniform comfort your household desires. After winters of noisy stop-and-start blasts of air interrupting conversations, and creaking radiators disrupting sleep, this whole-room heat is as soothing to the ears as it is warming to the body.